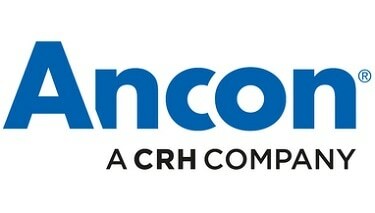 Ancon designs and manufactures high integrity steel products for the construction industry and has earned a reputation for quality and technical expertise. The company operates from advanced manufacturing facilities in the UK with a combined workforce of 300 employees and supplies customers from a variety of construction sectors including housing, commercial, infrastructure and civil engineering. Through continuous programmes of new product development, inward investment and employee advancement, Ancon is committed to maintaining the highest level of customer service within a dynamic and challenging industry. Ancon is structured internally to best serve its various types of clients. Ancon’s Technical Services Team advises on the correct selection or design of product to suit specific applications. Ancon’s Project Design and Management teams produce detailed designs and schedule the manufacture of products to suit progress on site.